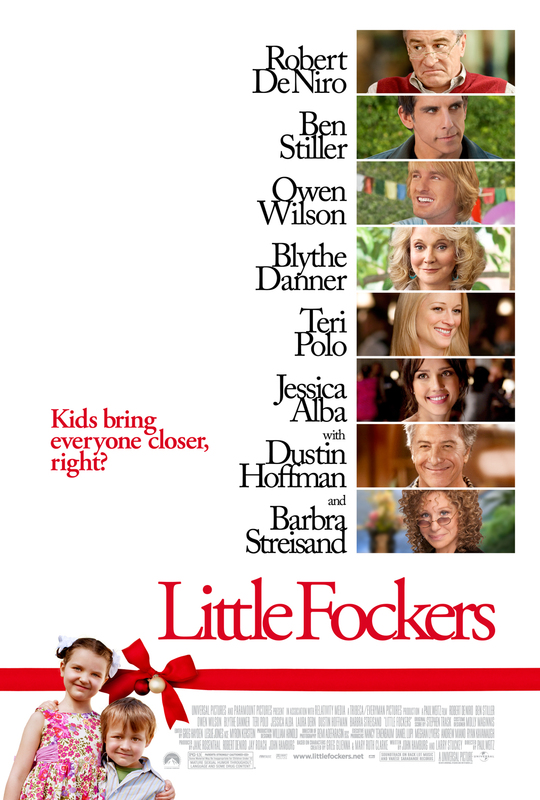 You and a guest are invited to a special advance screening of LITTLE FOCKERS on Thursday, December 16 at 7 PM in Salt Lake City. Please e-mail buzzboslc@gmail.com your funniest family story during the holidays to enter to win a screening pass. Please include your name, age and mailing address. You must be 13 years of age or older to enter and include “LITTLE FOCKERS – TheReelPlace” in the subject line to qualify.